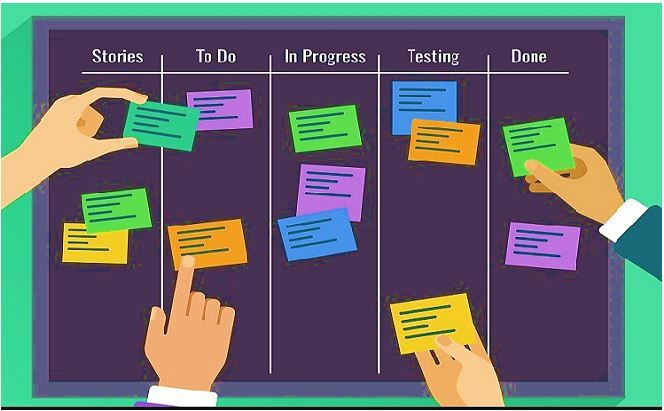 What is Kanban and how it works? Does your brain feel like you have a million tabs open all at once but can’t focus on a single one efficiently? Do you think that you are merely juggling and hopping from one task to the other without significant output? Do you feel that you are working incessantly day in and out, but your outcome just never suffices? Do you think that your team struggles with fundamental communication issues leading to hassles like duplicate efforts and often even rework? Relax because you are not alone. Because there are hordes of knowledge workers just like you who are struggling to meet their daily targets, a great tool, Kanban has been devised. Kanban is a visual workflow management tool which helps you achieve more productivity and keep stress at bay. Let us have a look at how this brilliant concept originated. Way back in the late 1940s, Toyota hit a lottery at an unexpected spot. It found the way to an excellent engineering technique at the most unexpected of places – the supermarket. They observed that the clerks restored the items in their store not from vendor’s supply but their store’s inventory. They only bothered to order more of the articles when they were almost over. The grocer’s proficiency at delivering the products just at the right time kept the wheels of the supermarkets running smoothly. This inspiration led to the birth of the Kanban. Why not make an effort to match inventories with demand and thus boost the quality? Now, the question was how to achieve this feat. Better communication can do this process through visual management. Well, Kanban is a Japanese word which initially means “a card” – precisely what the Toyota workers employed to signal steps in the manufacturing process. Through visual management, there was a drastic improvement in the communication among the team members and this reflected in more coordination when it came to which task had to be done by whom and when. The benefits don’t end here. Kanban also helped at standardizing cues and refining processes. Thus, time management was enhanced, and stress and waste were eliminated. Kanban in the contemporary knowledge era emerged in 2005. 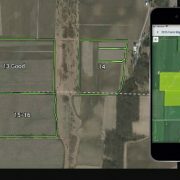 Soon after the launch of the application, an investigative team flocked under the leadership of genius minds like David Anderson, Jim Benson and Corey Ladas in 2007. The resulting body of knowledge gained the best features of and was influenced by not just the Toyota working model but also the active work of management and statistics workers like Edwards Deming, Eliyahu Goldratt, Donald Reinertsen and other thought leaders. Despite the hordes of devices like retina worthy smartphones and tablets making our lives simpler with each passing day, we cannot escape the black and white. Take emails, spreadsheets and task lists; text is hurled towards us from all directions. While some may find it easy to acquaint themselves with this form, the textual format is indeed not one-size-fits-all. In fact, information in the text is much more likely to achieve its objective. Do you know why? It’s all in your head. It is said that your brain processes visual information 60000 times faster than words. 40% of the nerve fibers of your mind are connected with your retina. In effect, 90% of the information that comes to our mind is in visual form. Doesn’t this mean that even our neurological pathways prefer visual information over text? Through Kanban, you can harness the very same visual power of your brain with the help of a whiteboard and a couple of sticky notes to create a “picture” of your work. Thus, you will be able to vividly see how workflows within the channels in your team and this will help the team in coordinating with each other and thus perfecting interpersonal communication. Kanban will also help you in giving and receiving the context of work. Kanban takes information in the dry word form and converts it into the eye candy form for your brain to process it super soon. Kanban is about evolution. It doesn’t force fit change and expects you to revolutionize your life overnight. Its best part is its firm base which is based on the philosophy that you can’t get where you want to reach without first knowing where you are at the present moment. Kanban beautifully portrays how your workflows through the system by the visual method. Blockers, bottlenecks, and queues can lead to unbelievable collaboration in your team and can boost your productivity unfathomably. 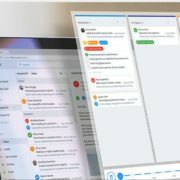 If you are tired from hopping from one task to another or reprioritizing tasks time and again, Kanban can be your savior by its characteristic feature to reduce the unfinished work flowing in the system to a considerable extent. Kanban helps you in implementing the work in progress limits and in pursuing team driven policies. 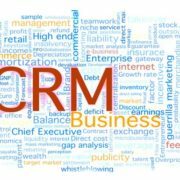 Thus, it resultantly helps you in reducing the workload to a drastic extent, collecting metrics to analyze the flow of data and you can even get alerted about the future problems that may pop up in the course of your work. Just get Kanban in place for once, it will ensure that you get a culture of growth and constant increase with each passing day. You can measure the effectiveness of your team by measuring on indicators like flow, quality, throughput, lead times and more. After finding out where you are falling short, you can subsequently work on those particular indicators and improve your productivity drastically. You can experiment and analyze in myriad ways to enhance the productivity of the system.